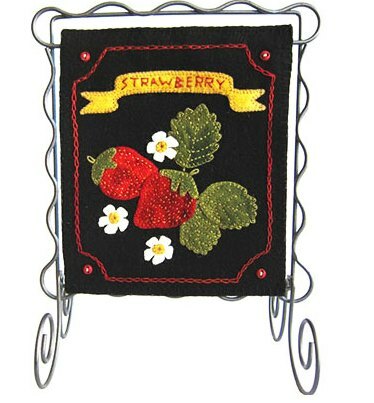 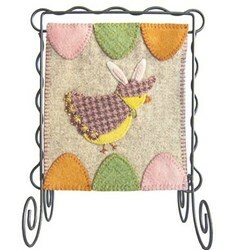 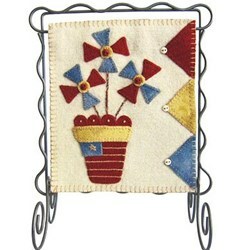 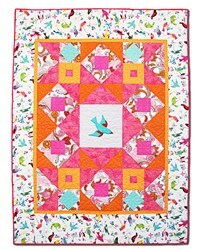 Bitty Banner Wool Applique - June Kit has not been rated yet. 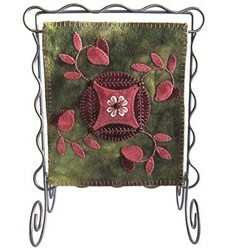 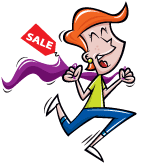 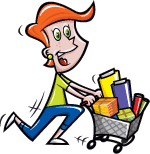 With this item you will earn 68.04 Points in Homespun Rewards! 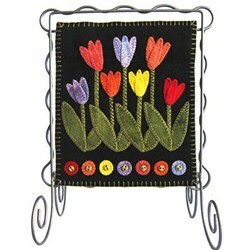 June Design - Measures 6" x 7" (Scroll Stand Sold Separately). 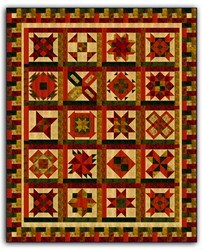 The kit includes the pattern and wool as well as the itty bitty buttons required to complete the design.